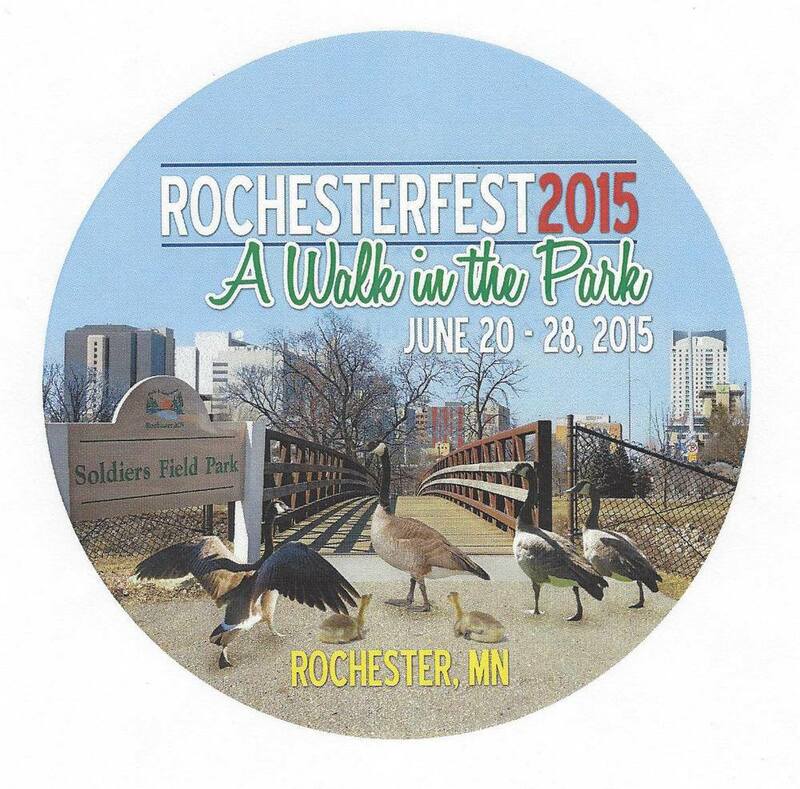 (THE MED CITY BEAT) - Rochesterfest is seeking the community's input in selecting the official 2015 button. Organizers of the event announced this year's five finalists on Tuesday. Members of the public can vote for their favorite design by "liking" the picture on the event's Facebook page. Voting will be open until Sunday at 5 p.m. 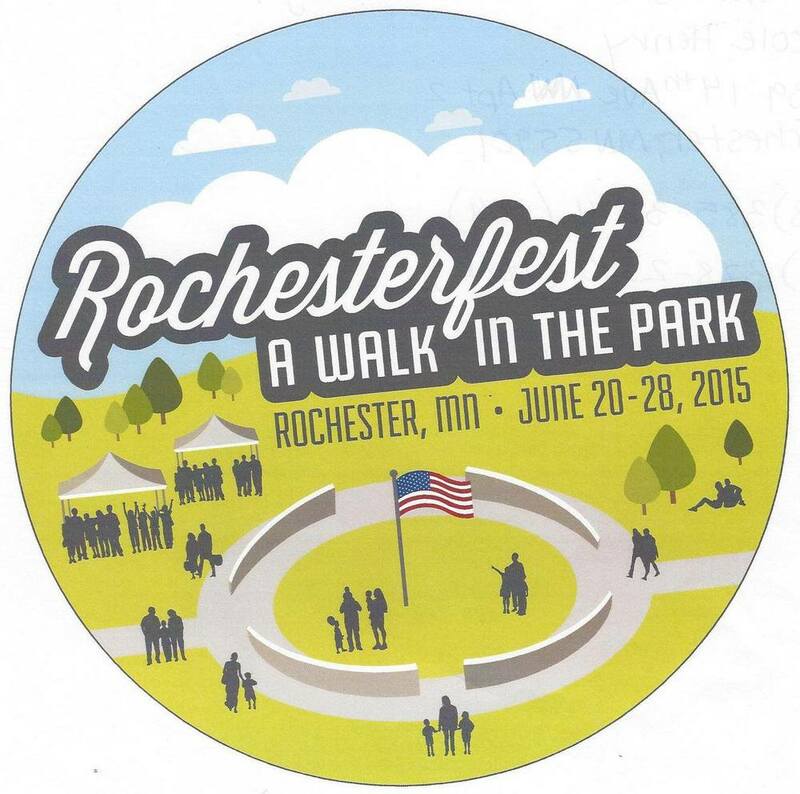 The chosen design will be used in all of Rochesterfest's advertising materials. The artist behind the winning design will also receive a $500 cash prize. 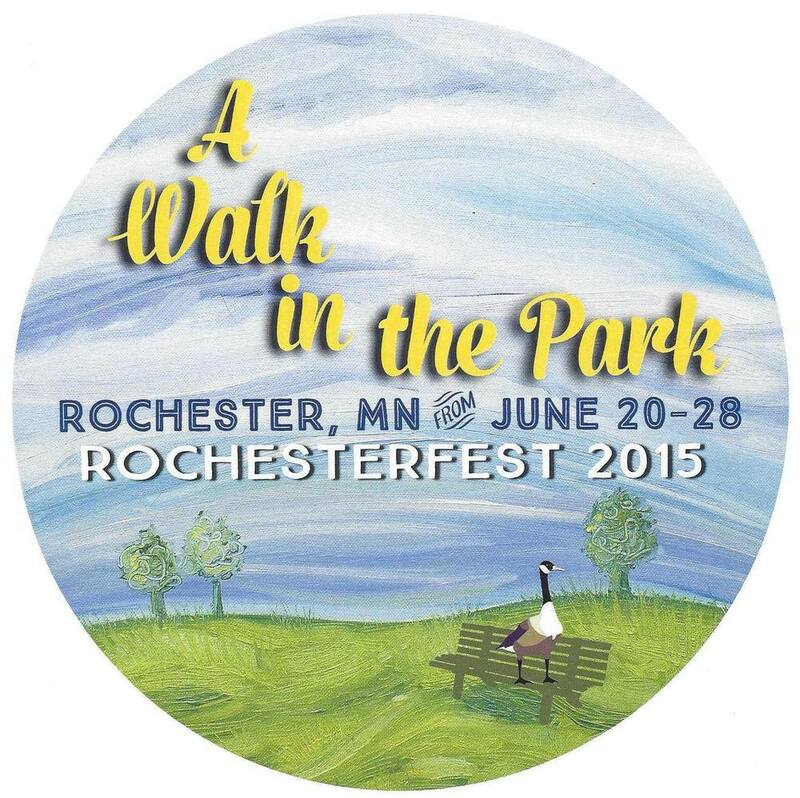 This year's theme of "A Walk in the Park" was chosen to commemorate Rochester's move to Soldiers Field. Mar 25 New pub set to open in Rochester, but should the community support it?